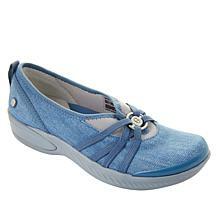 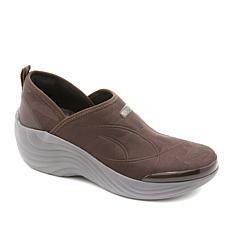 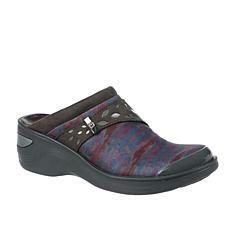 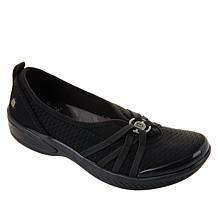 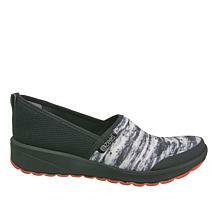 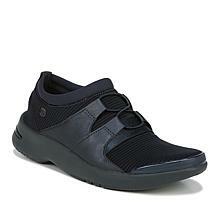 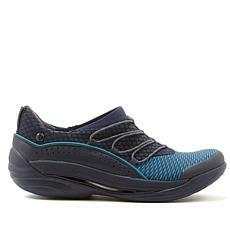 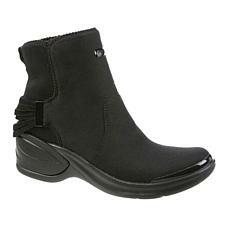 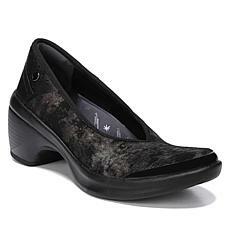 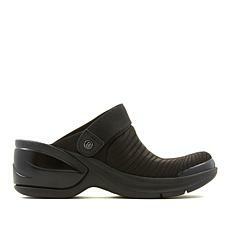 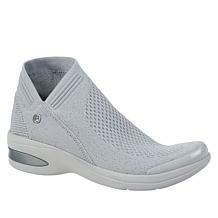 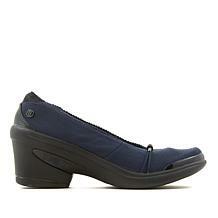 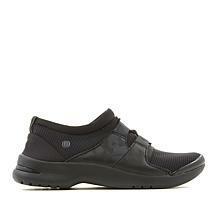 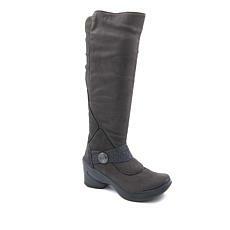 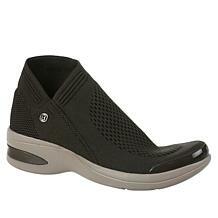 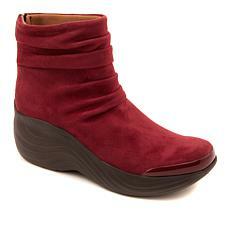 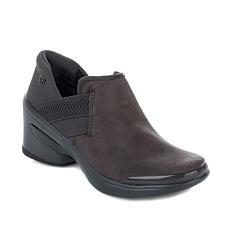 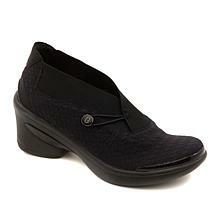 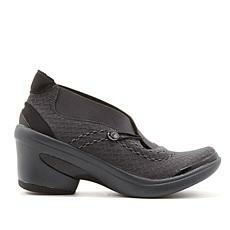 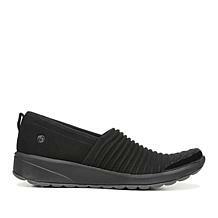 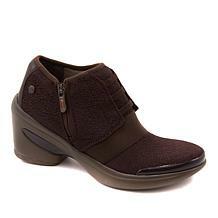 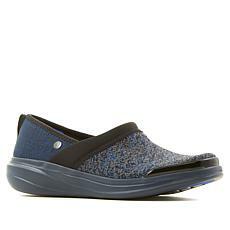 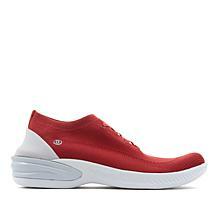 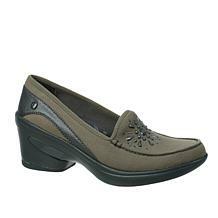 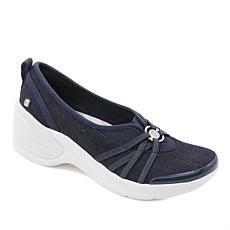 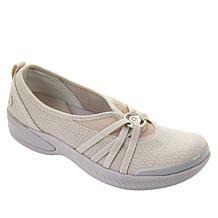 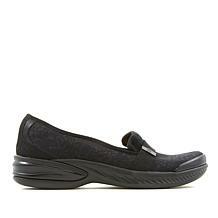 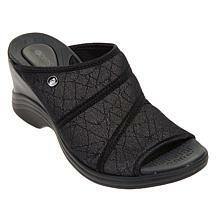 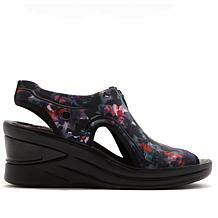 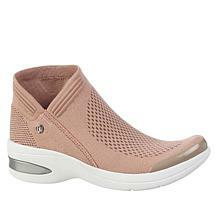 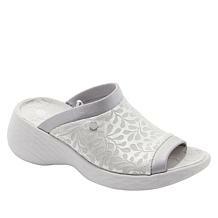 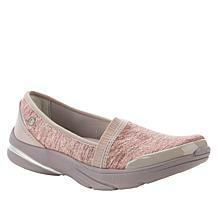 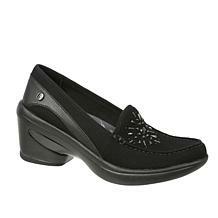 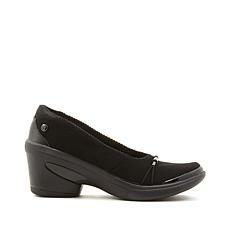 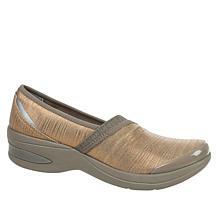 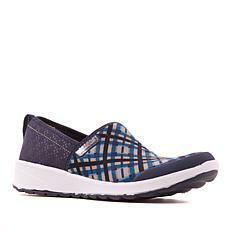 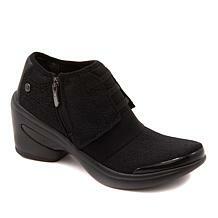 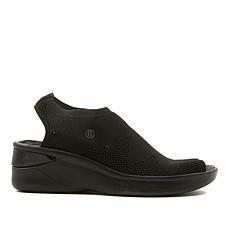 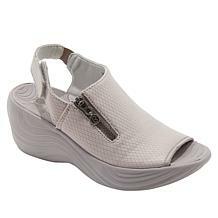 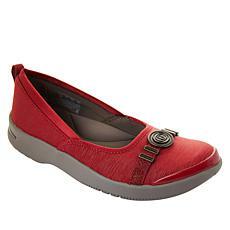 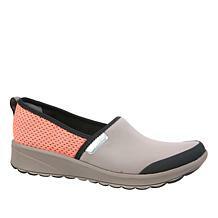 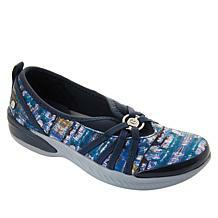 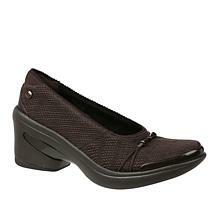 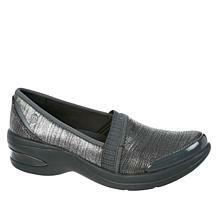 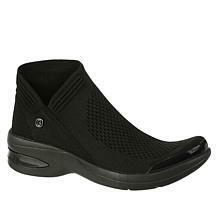 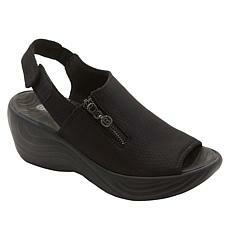 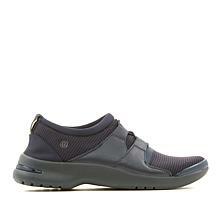 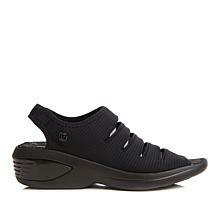 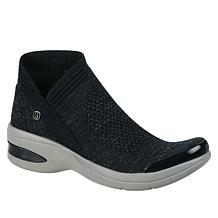 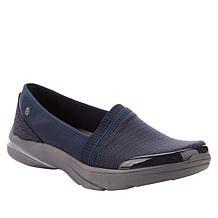 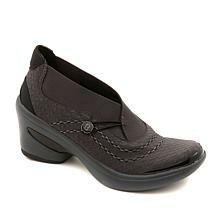 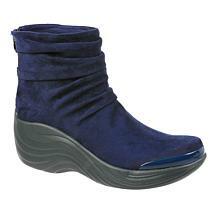 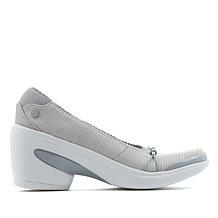 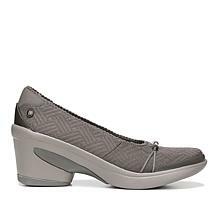 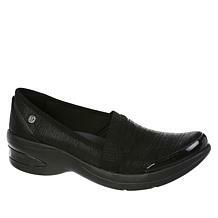 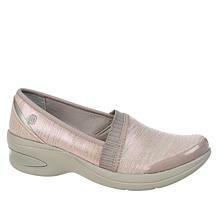 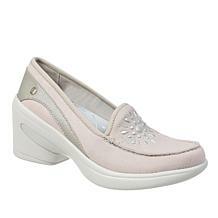 Bzees is a popular shoe line that includes incredibly lightweight and comfortable footwear options for men and women. 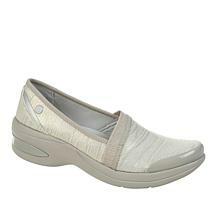 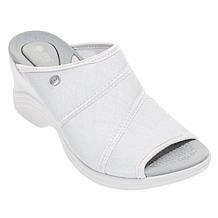 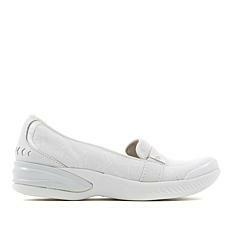 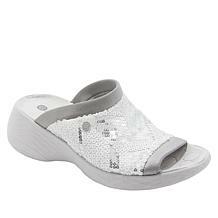 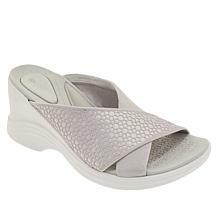 The soles are made from low-density, molded material that provides a flexible and cushioned feeling against your feet. At the top of each shoe, the stretchy upper section allows your foot to move freely while providing the support you need to do the activities you love. 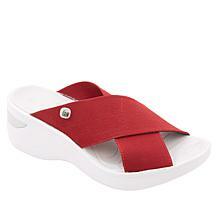 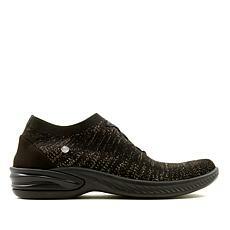 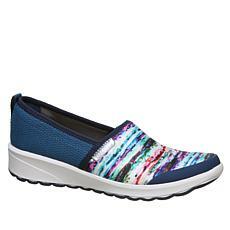 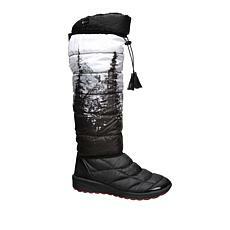 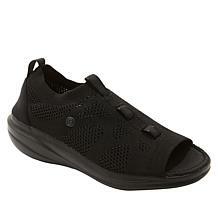 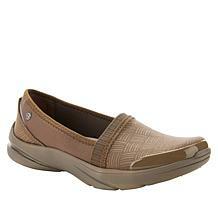 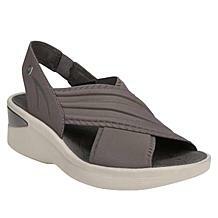 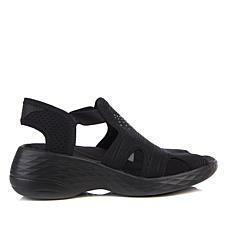 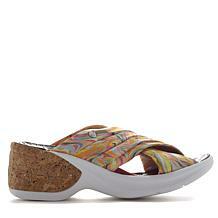 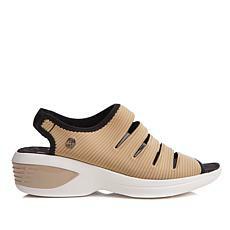 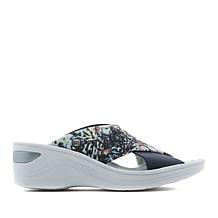 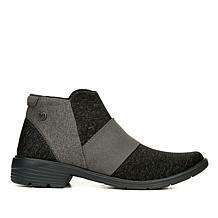 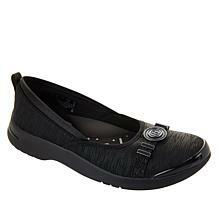 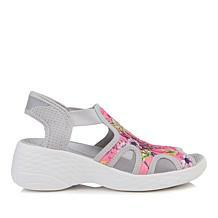 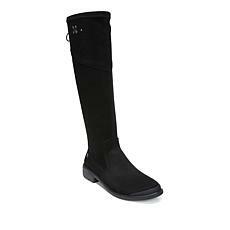 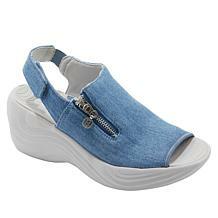 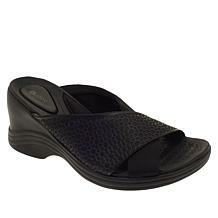 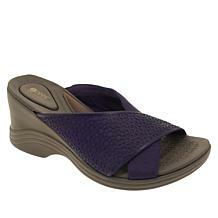 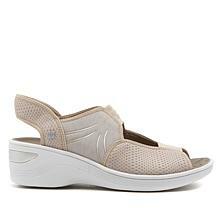 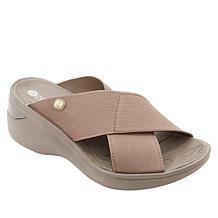 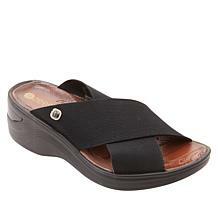 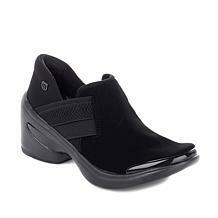 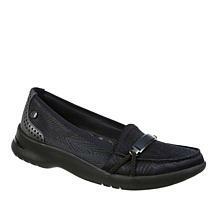 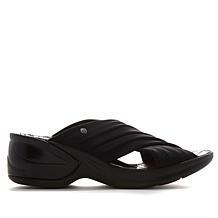 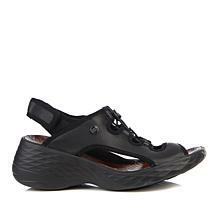 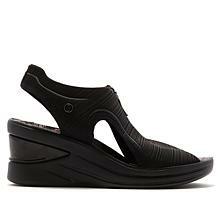 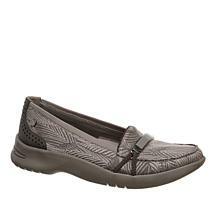 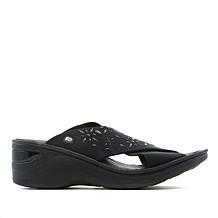 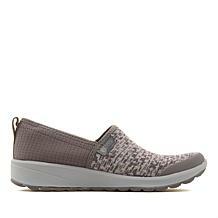 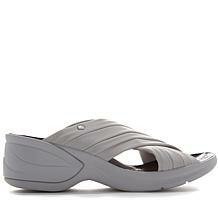 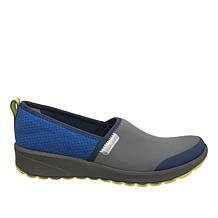 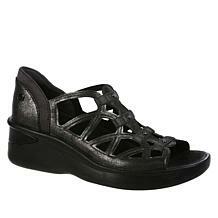 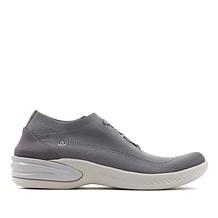 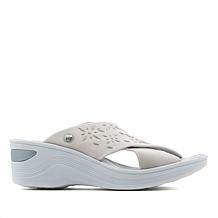 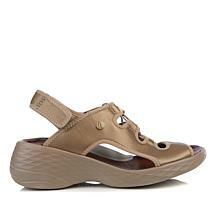 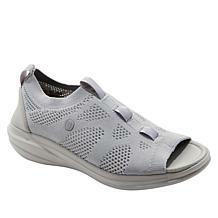 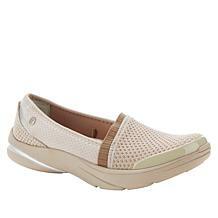 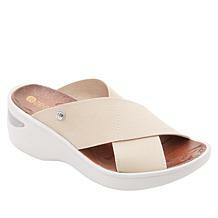 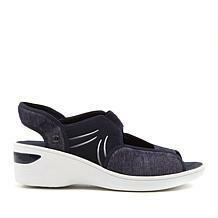 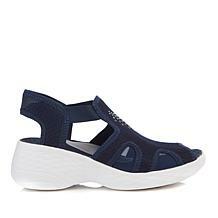 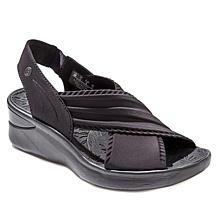 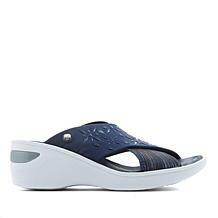 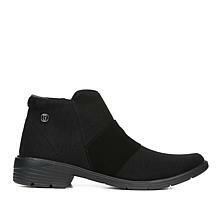 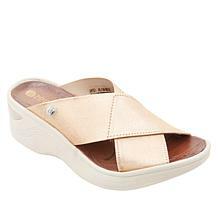 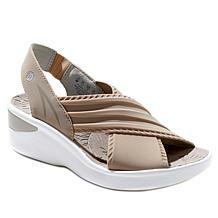 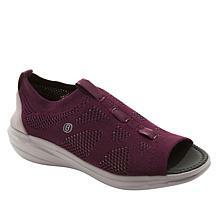 The lineup includes athletic footwear, along with sandals, boots, slip-ons, wedges, water shoes, and styles for men. 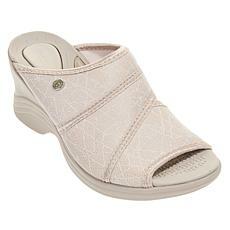 Bzees shoes are also machine washable, eliminating odor, dirt, and stains immediately. 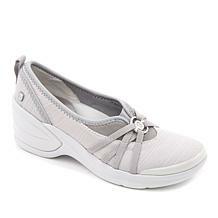 Simply toss your shoes in the washing machine, set it to a cold cycle, and let them air dry before you wear them again. Washing Bzees shoes won't change the shape, color, comfort, or fit. The materials used to make Bzees shoes have anti-microbial and odor-controlling properties, keeping your footwear clean and healthy, no matter what activities you do when you're wearing a pair. 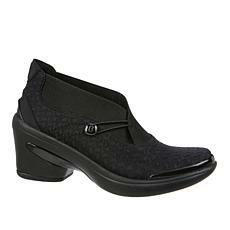 At HSN, you can shop the wide selection of Bzees shoes for both men and women, available at great prices. 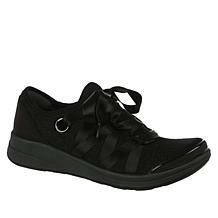 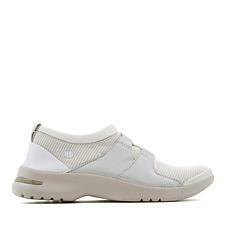 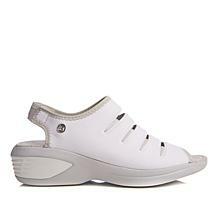 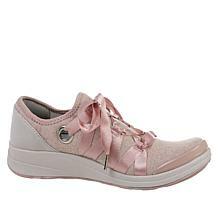 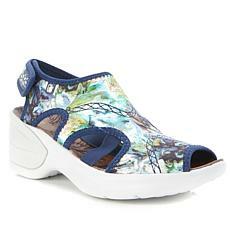 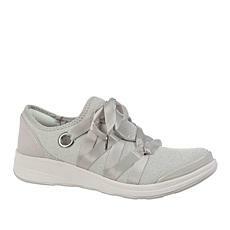 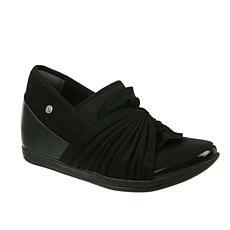 HSN also has other shoe styles, along with a selection of socks to go with your new kicks.